Hold off sounding the death knell for fine dining. Sun Kitchen opened on April 8 in the lakeside building that once housed The Point Albert Park, and it's aiming unashamedly high. 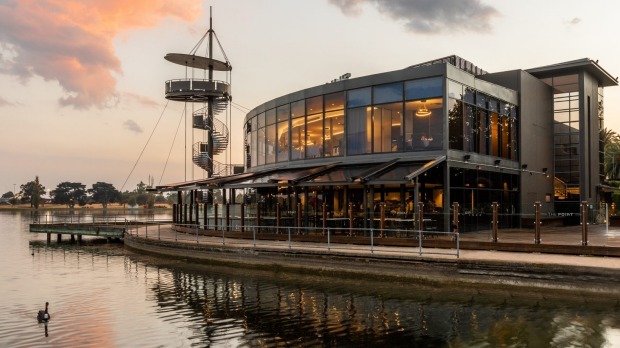 The restaurant ranges over two levels, with seating for 200 inside and another 80 outdoors, has nine private dining rooms, three large function spaces and a cellar stuffed with 888 premium wines. 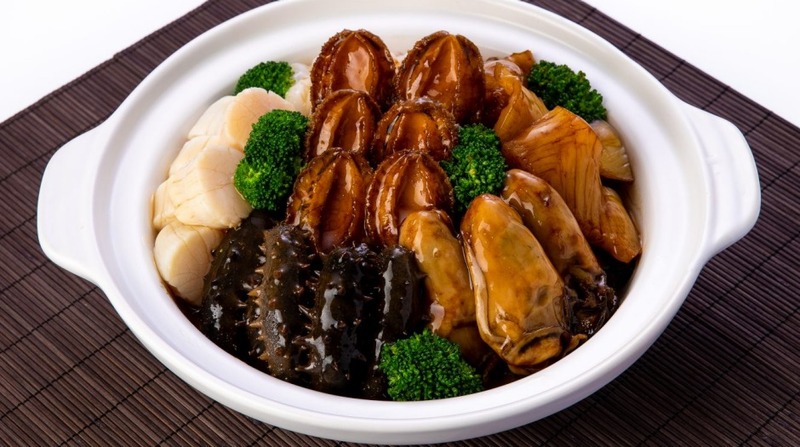 Luxury ingredients pepper chef Vince Lu's broad-ranging menu: lobster and snow crab, black truffle with wagyu beef, and abalone and Kanto sea cucumber in the imperial treasure seafood claypot (yours for $398 if you remember to pre-order). And if you're starting with cocktails, look out for the restaurant's namesake Sun Signature, made with rum, lime and Moutai, a potent Chinese sorghum spirit. Open daily 11.30am-3pm; Sun-Thu 5.30pm-10pm; Fri-Sat 5.30pm-11pm.